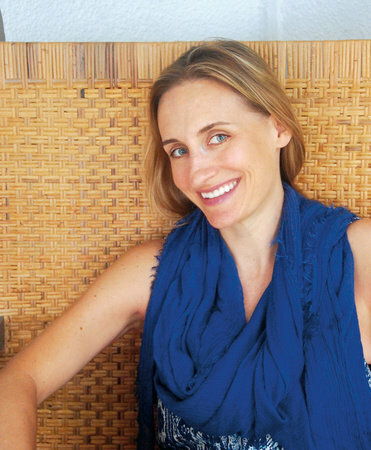 Lisa traded her corporate communications career for fiction writing when she moved from New York to Singapore with her husband and children. Born and raised in Toledo, Ohio, Lisa has a journalism degree from Ohio University and has lived and worked in Cleveland, Honolulu, and New York City. When she’s not reading or writing, Lisa is sharpening her toad-catching, Lego-building, and deep-breathing skills as the mother of three young boys. Keep Me Posted is her first novel.